Dart World's Zip Pack is covered in leather-quality vinyl. 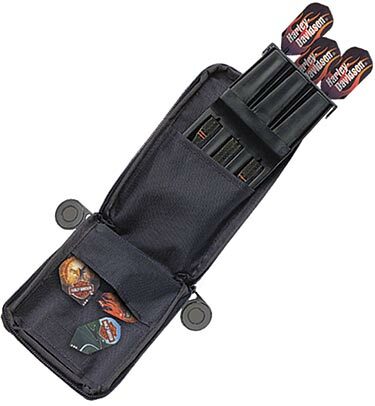 Inside is a hard protective case that allows you to "drop-in" your fully assembled dart set. 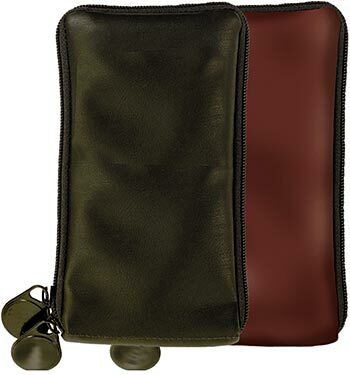 There are 5 pockets for accessories and a belt attachment included also. Burgundy Only.